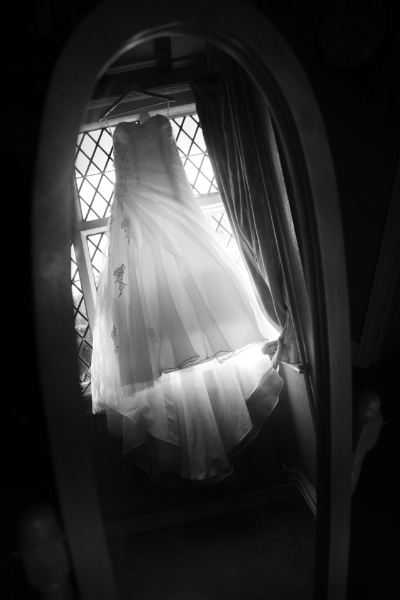 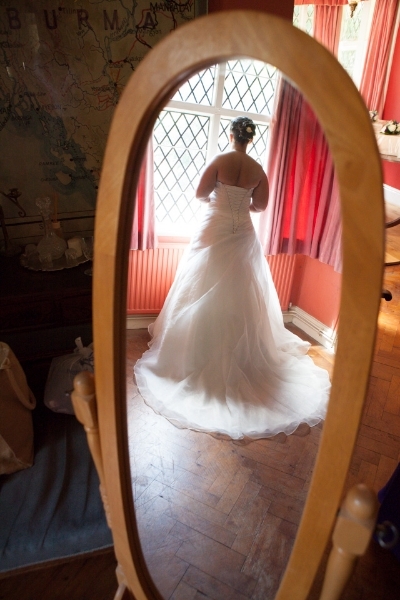 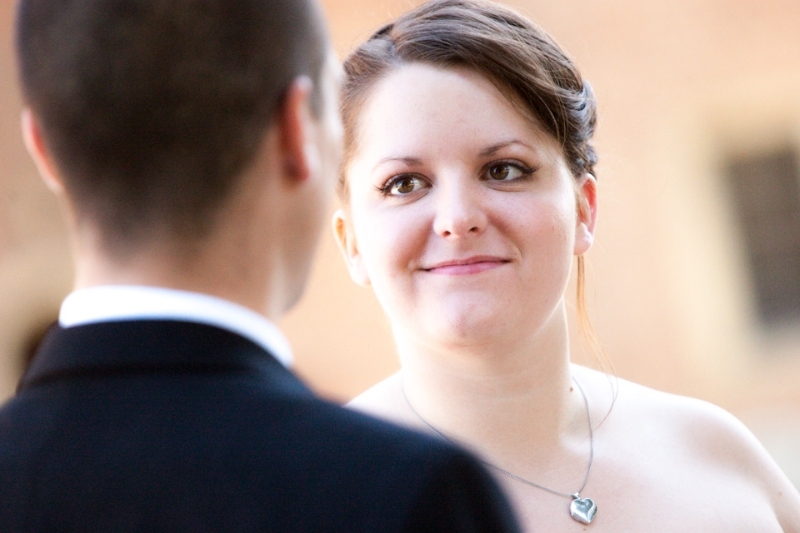 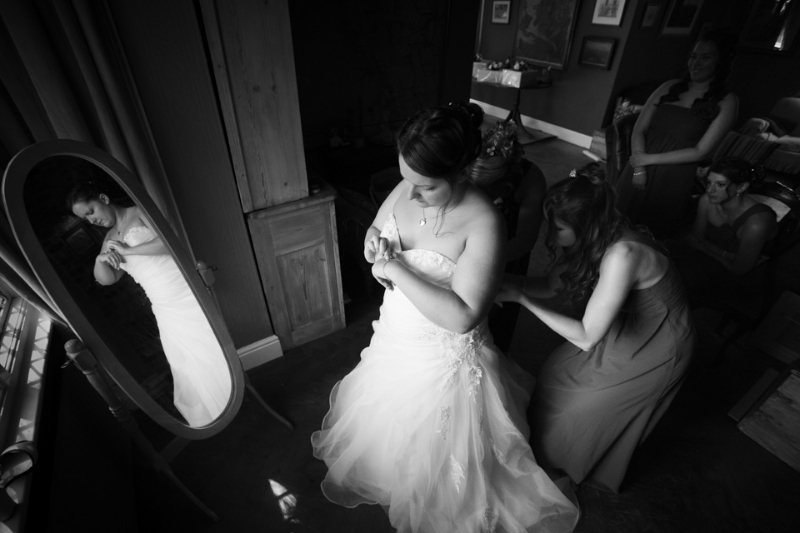 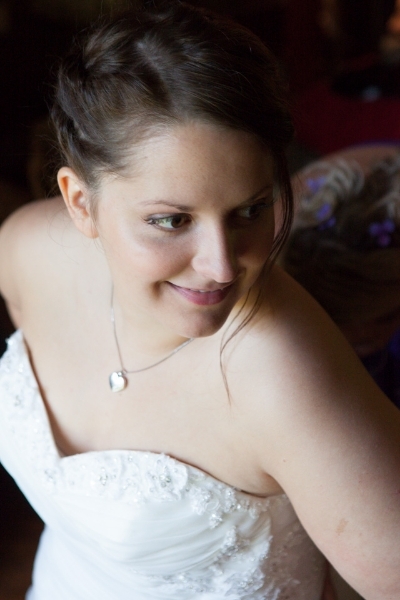 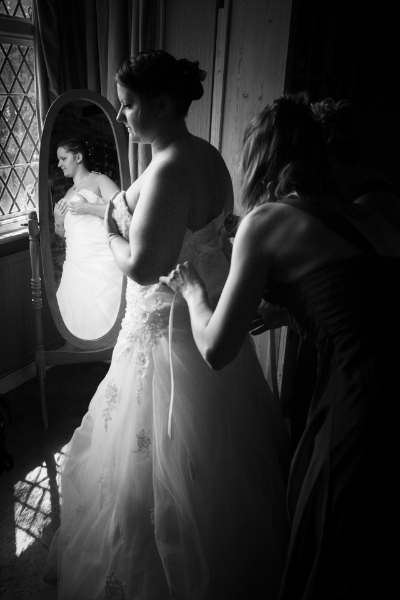 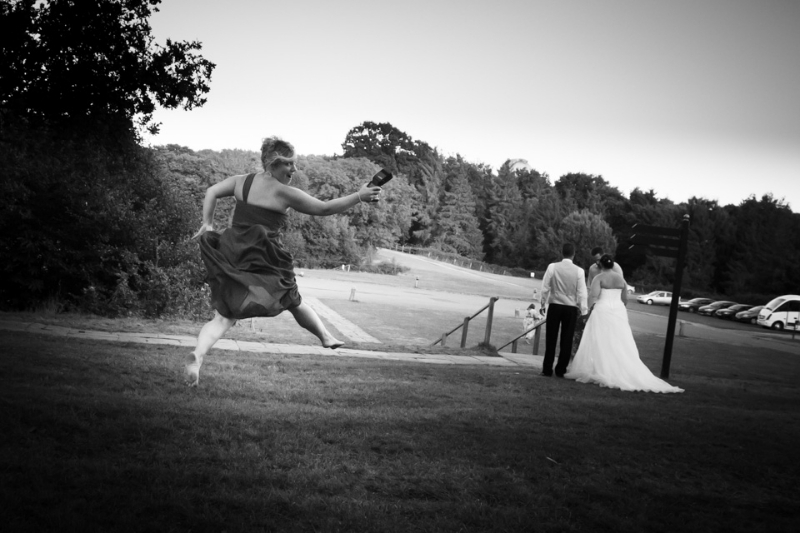 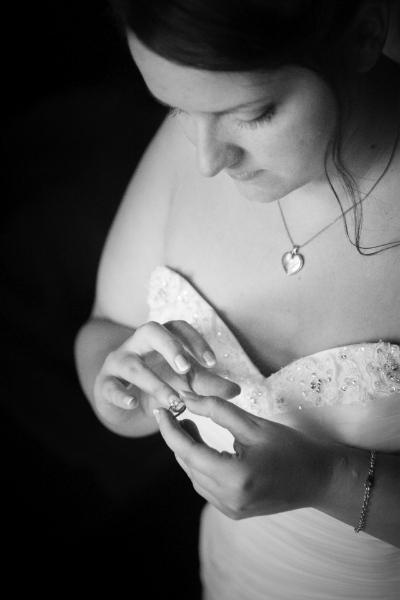 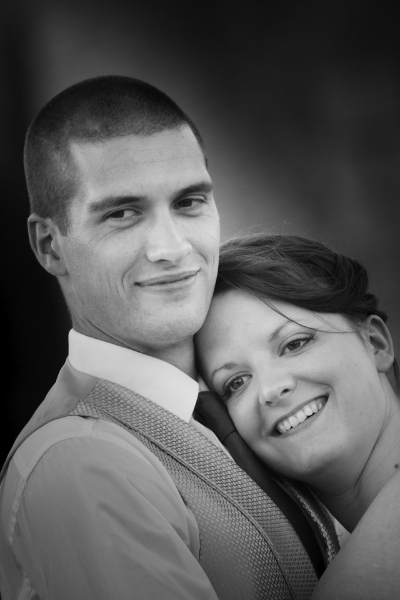 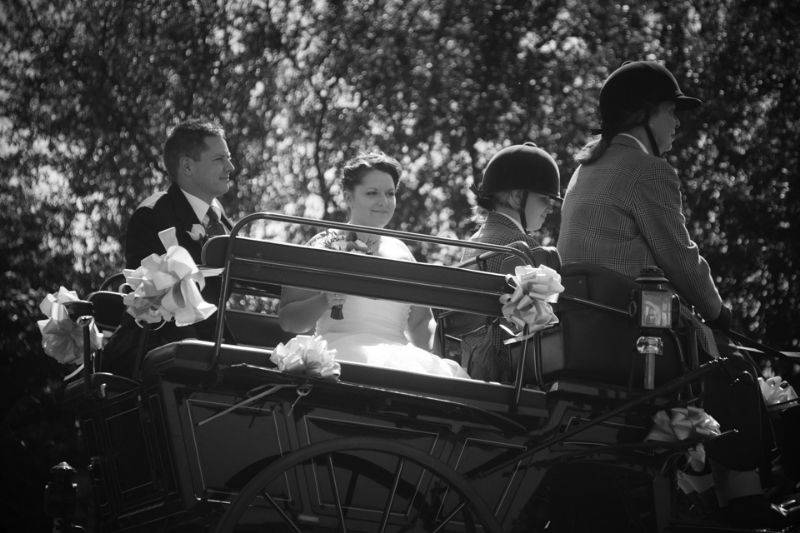 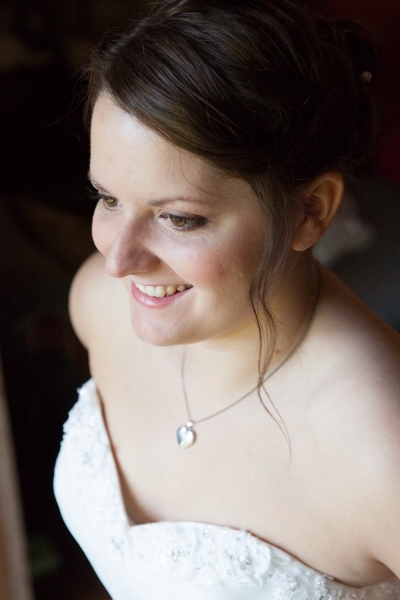 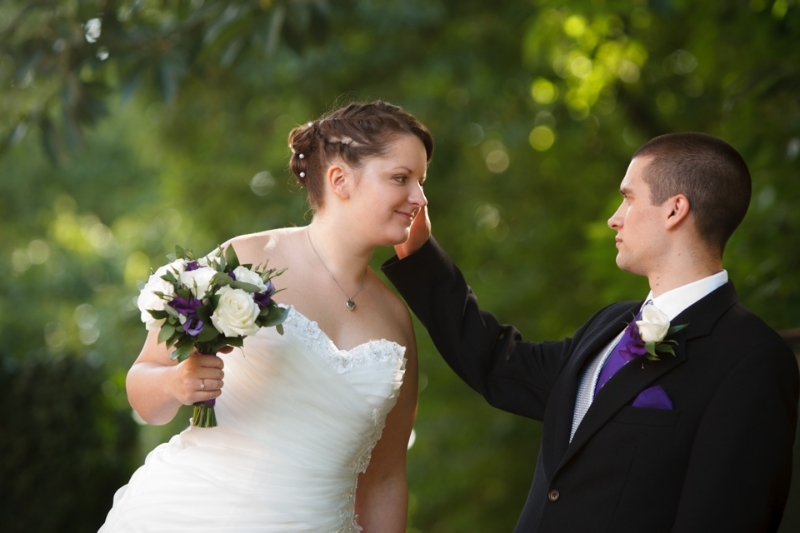 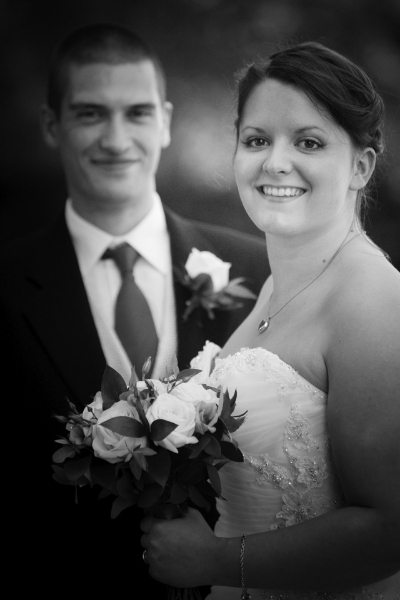 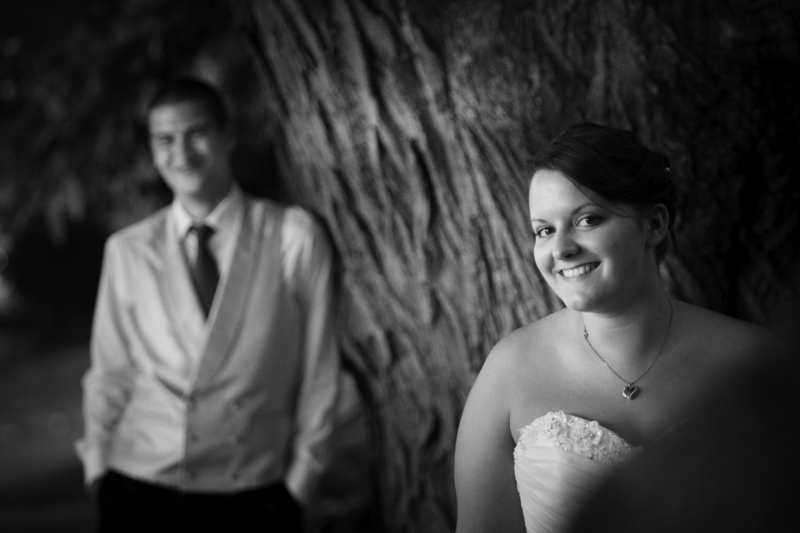 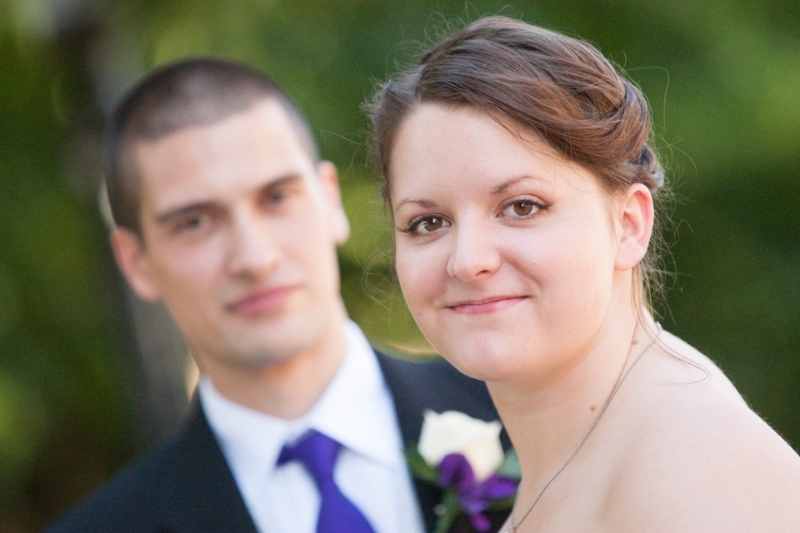 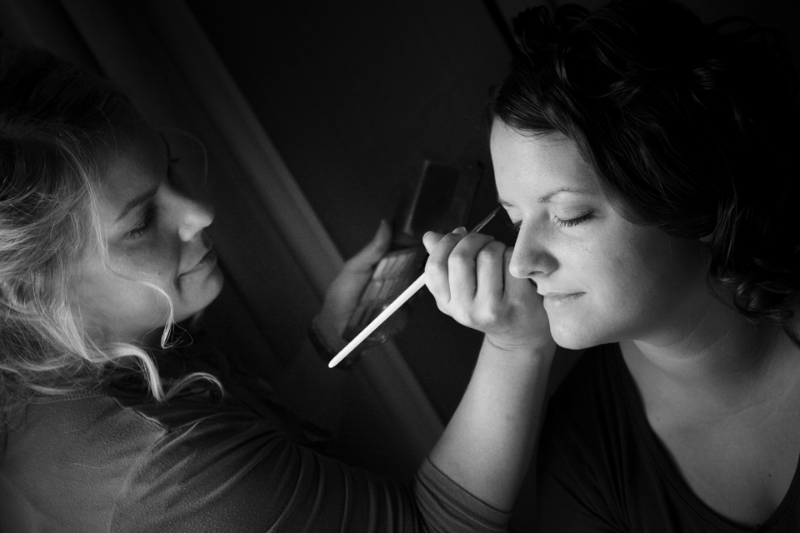 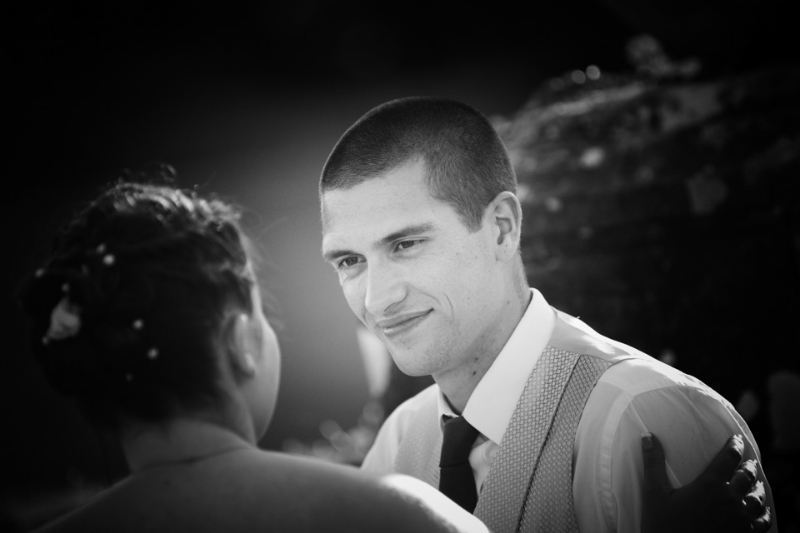 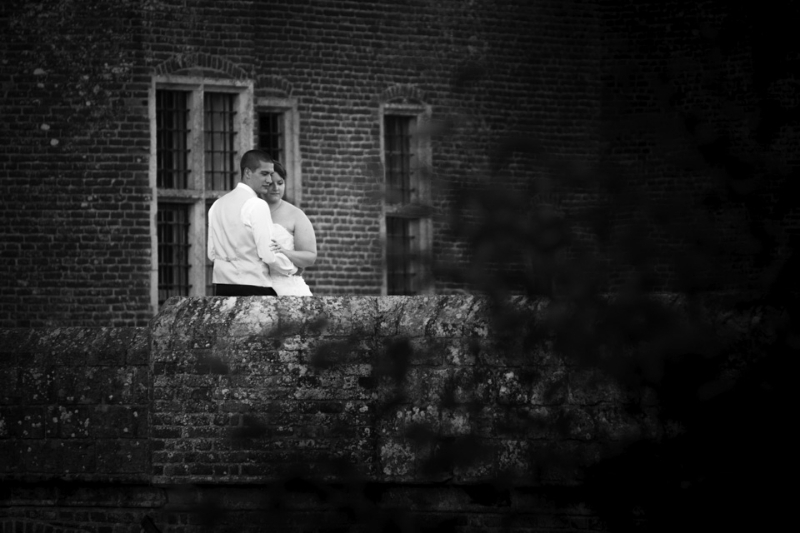 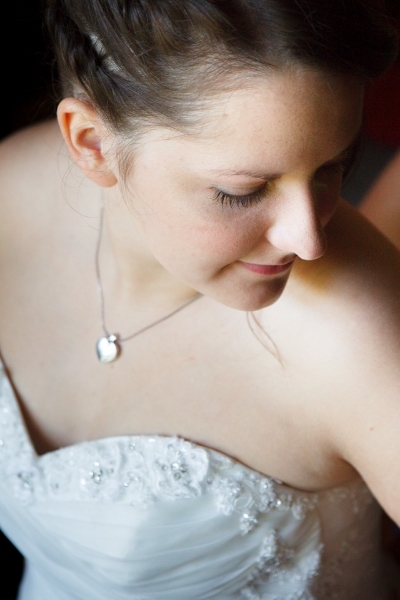 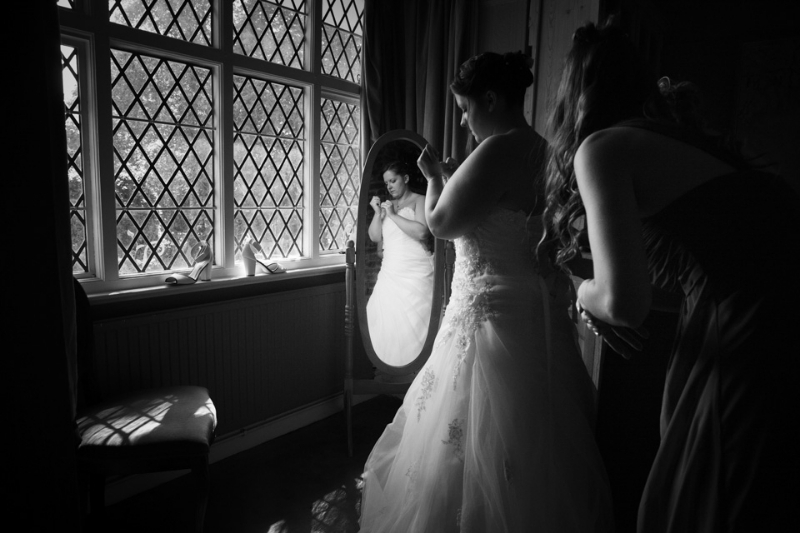 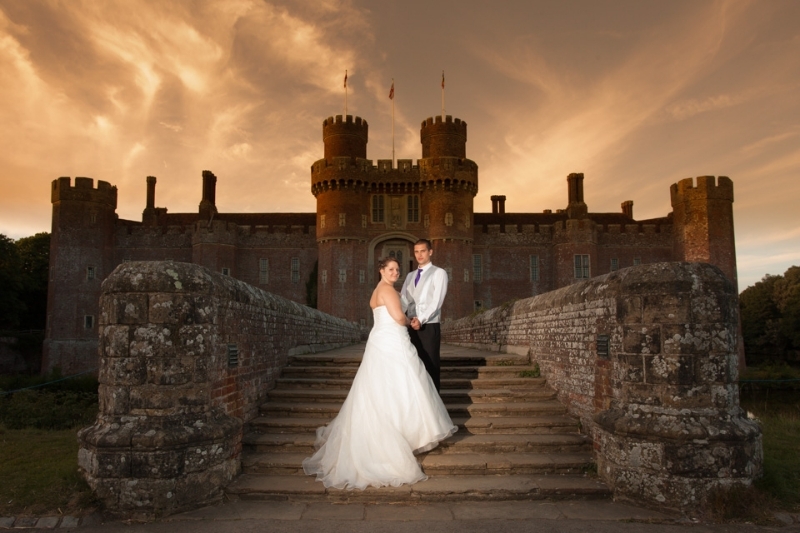 Last Saturday I got to photograph my sister in laws wedding at Herstmonceux Castle. 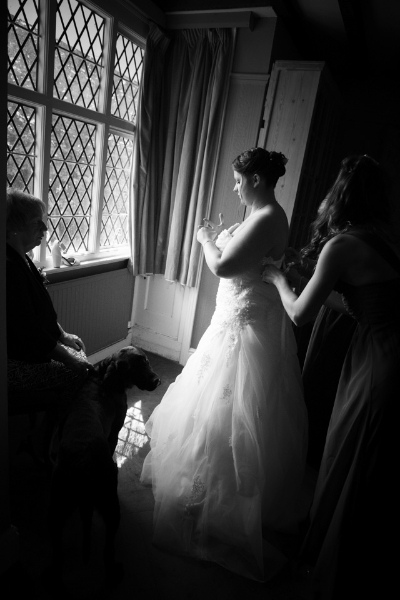 No pressure there then 🙂 Having just lost her father, it was always going to be an emotional day for the whole family, me included. 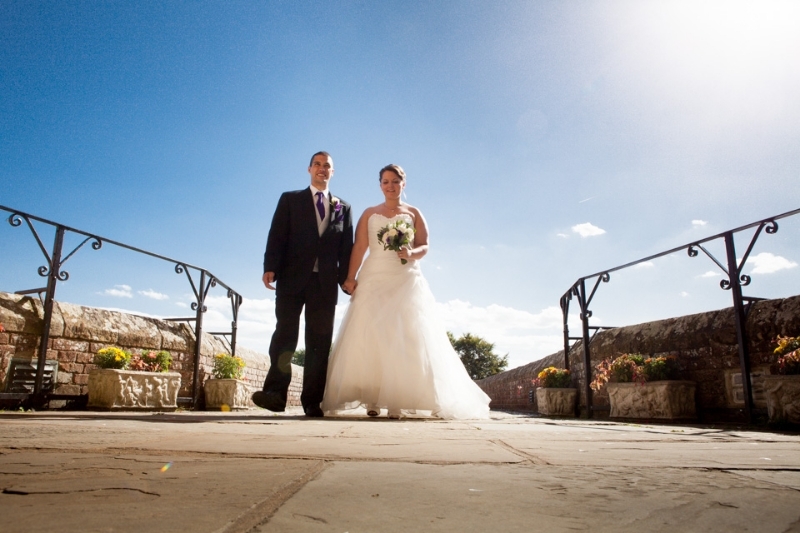 What a wonderful day it turned into, the sun shone all day and the setting was fantastic. 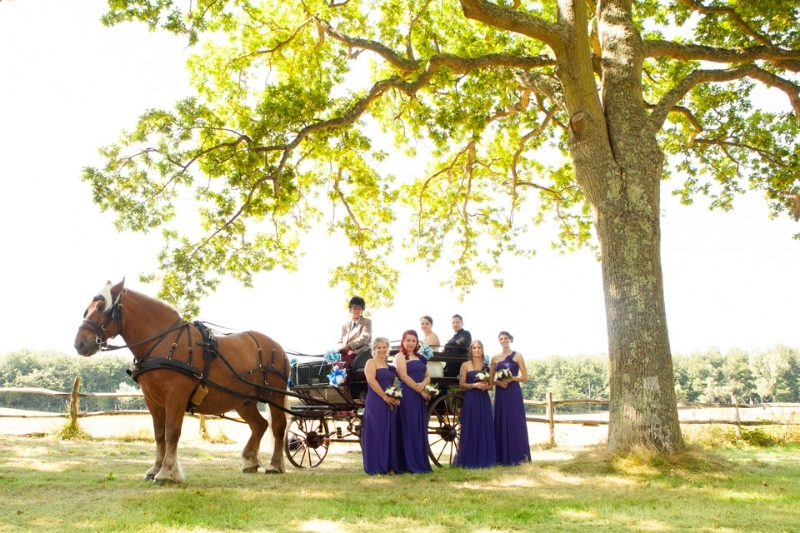 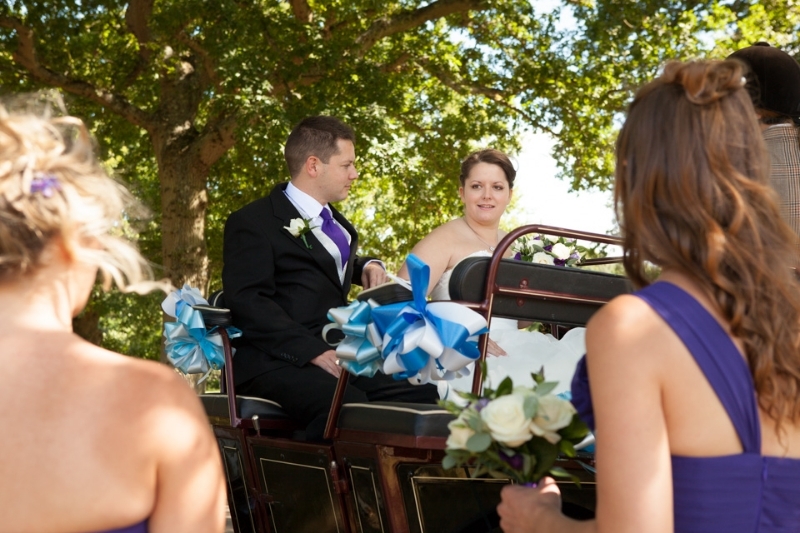 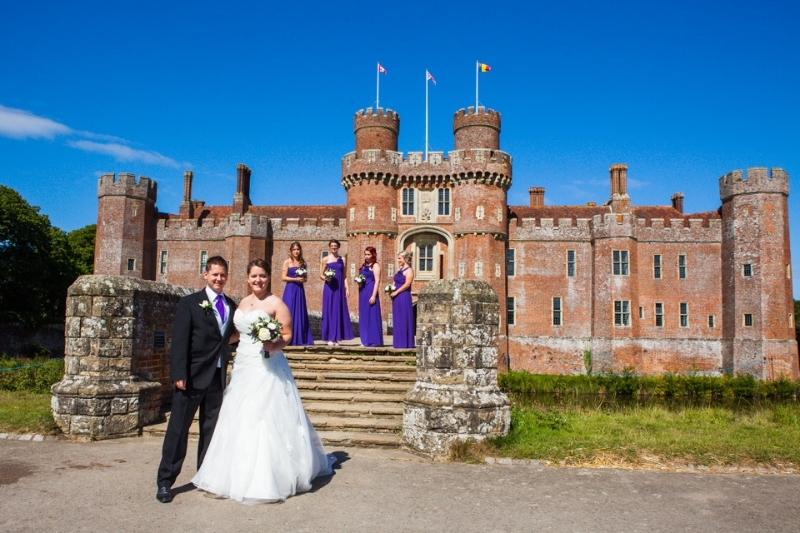 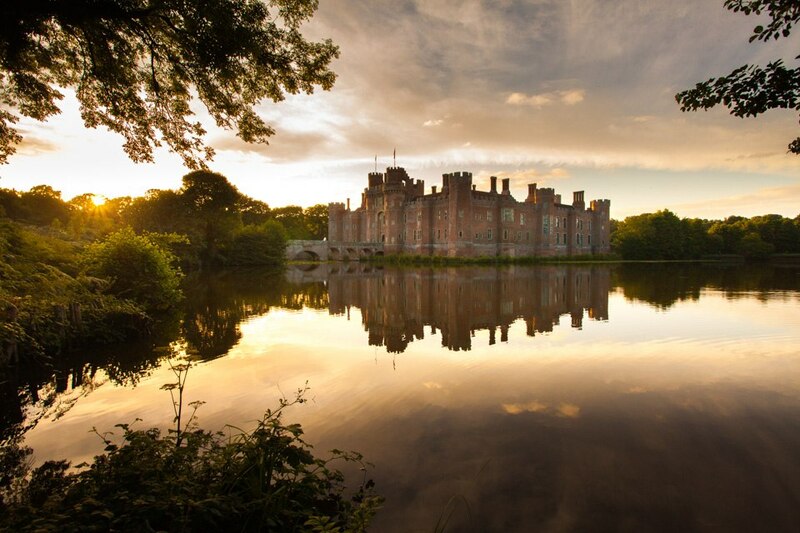 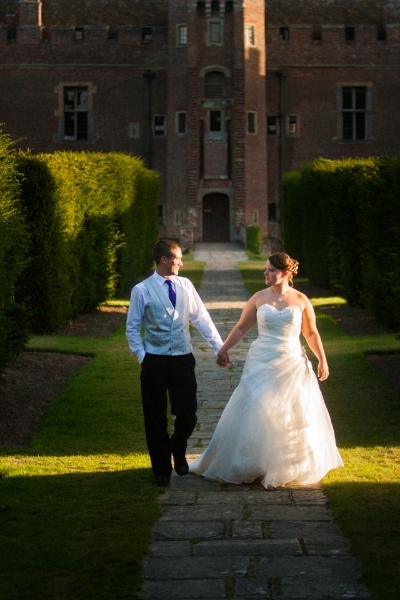 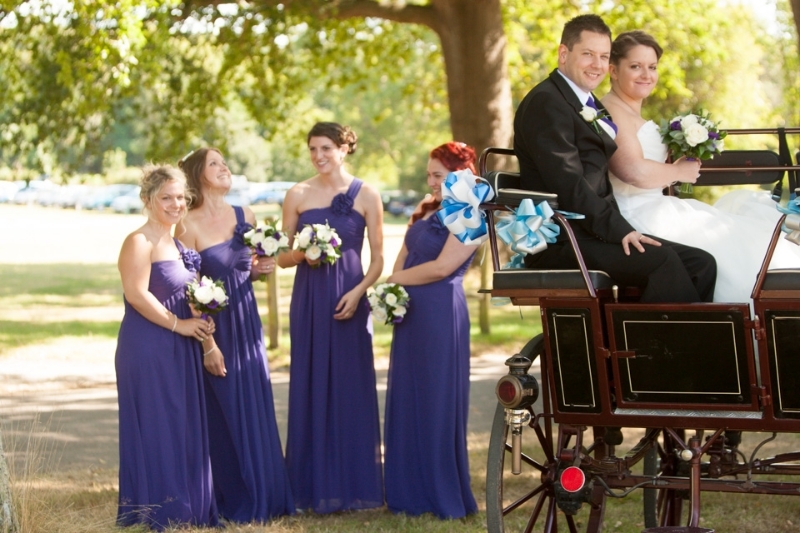 Herstmonceux Castle is a hidden gem in East Sussex for weddings. 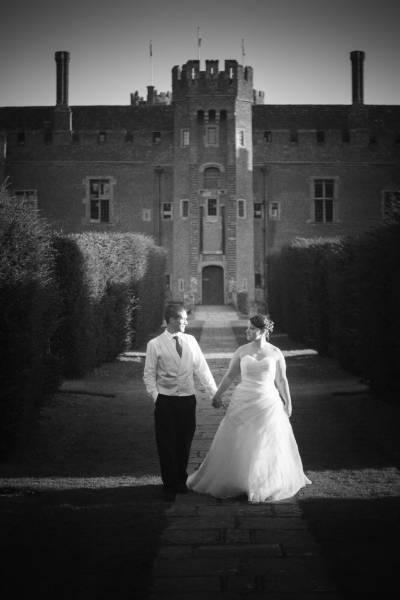 It’s a science college so they don’t do many weddings there as they can only take place during the holidays, plan ahead 18month to 2 years if you want to be sure of securing the castle as your wedding venue. 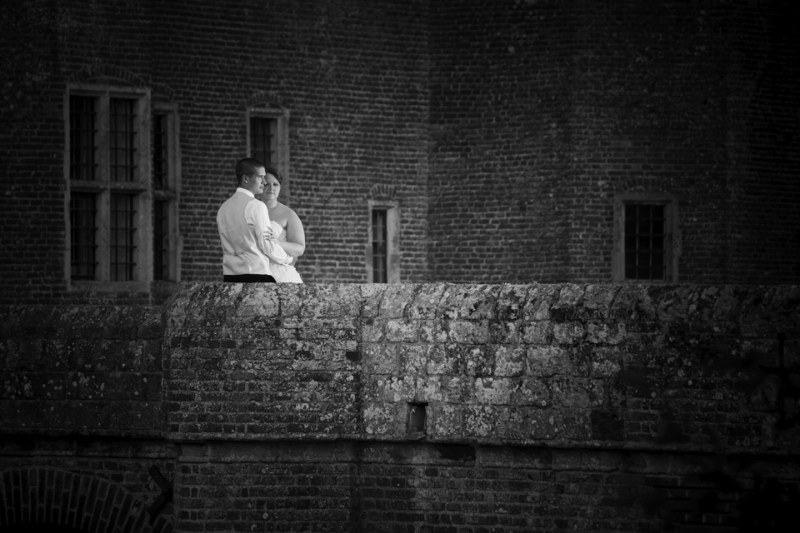 The biggest problem I have being a wedding photographer at Herstmonceux Castle is the shear volume of places to take photographs. 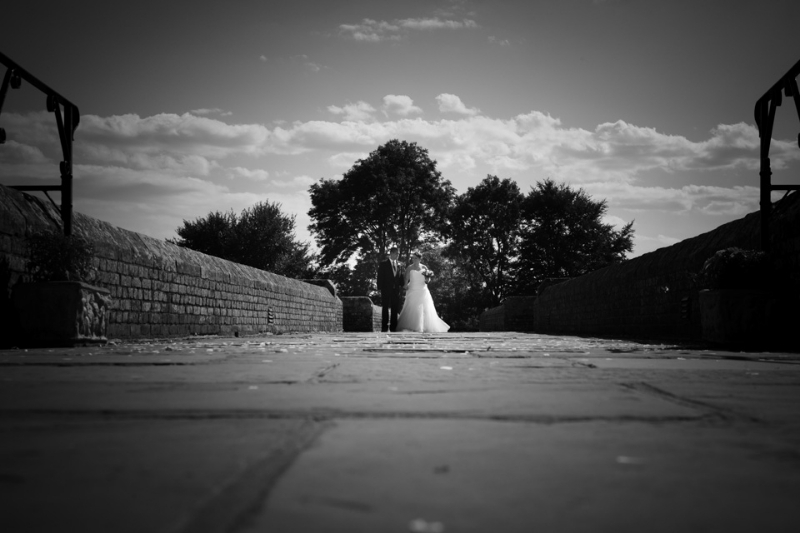 Everywhere you look there are fantastic backdrops, stone arches, staircases, bridges, moats, fields, gardens, lakes and woods to name a few. 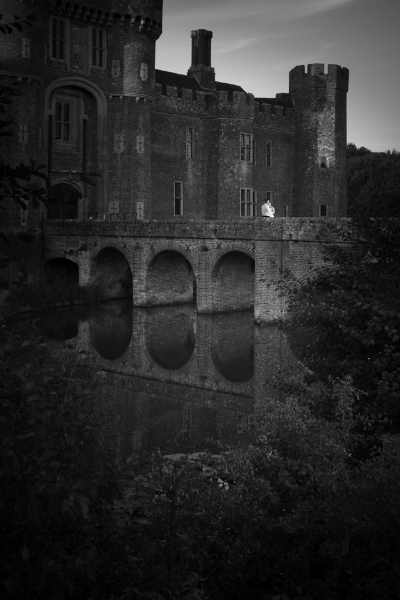 I could spend the whole day taking photographs there and still not use come close to running out of places or ideas. 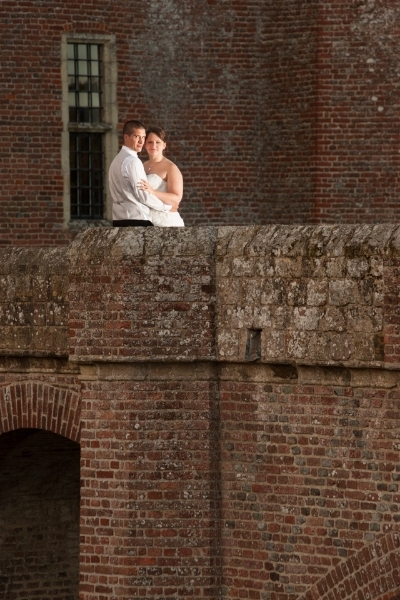 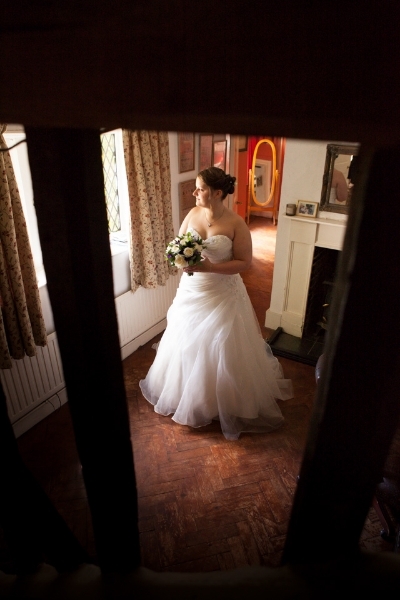 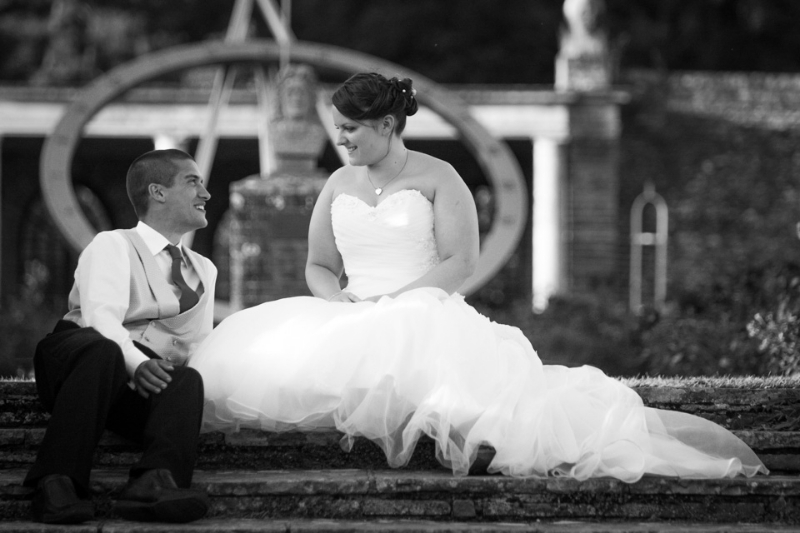 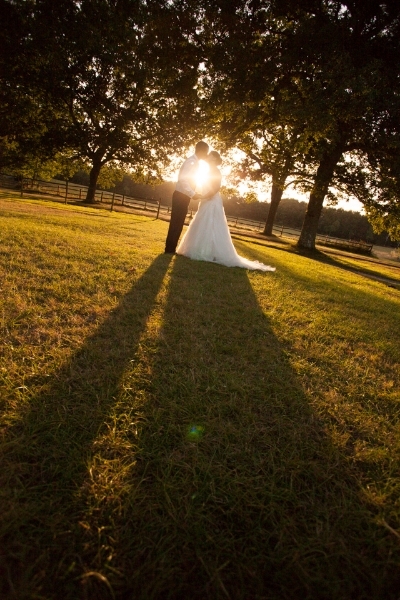 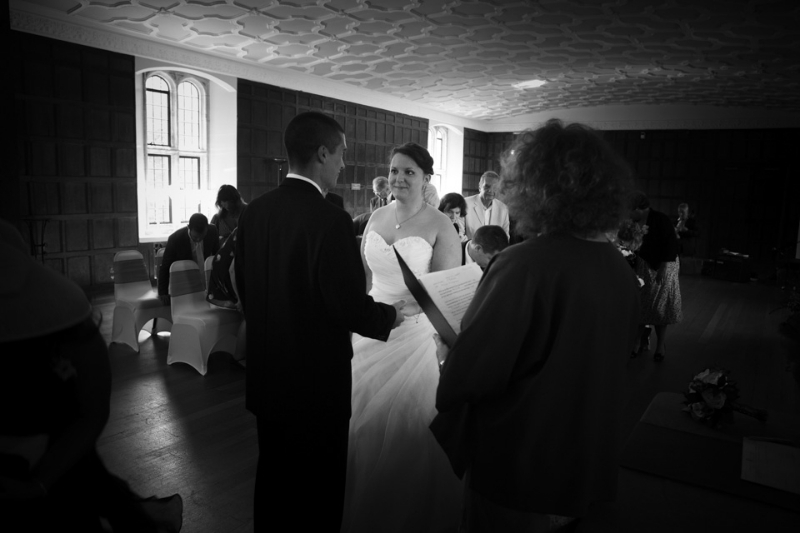 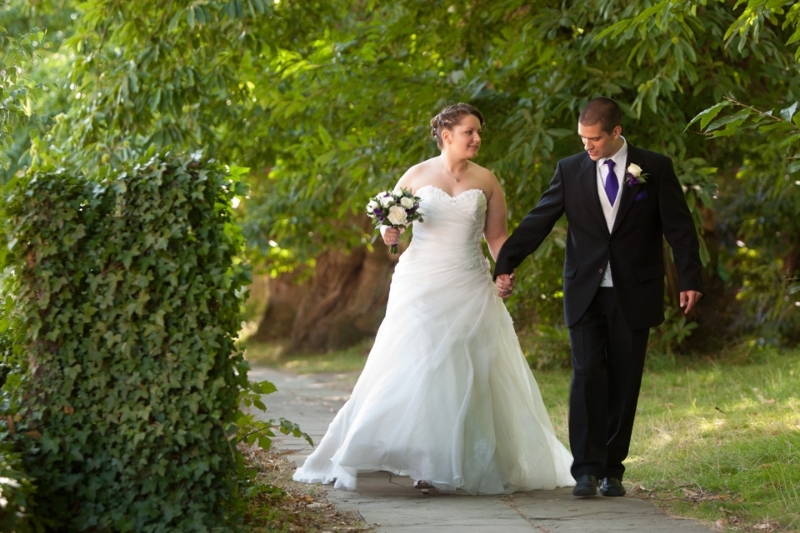 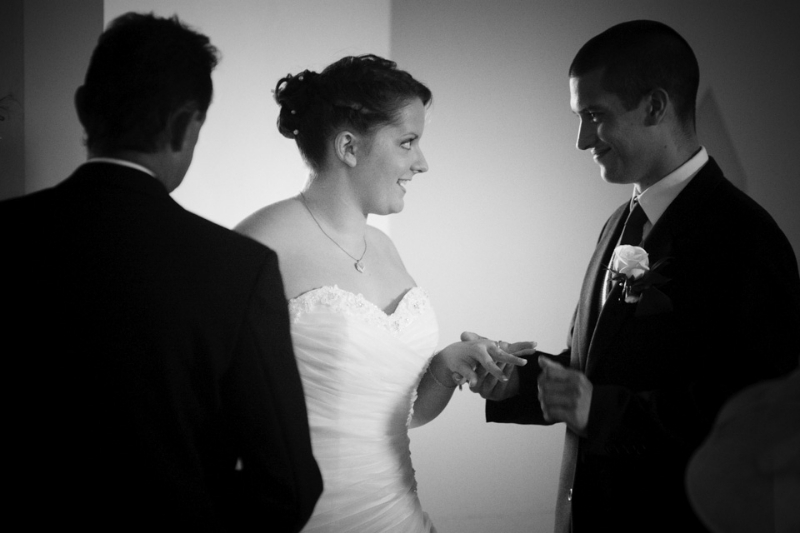 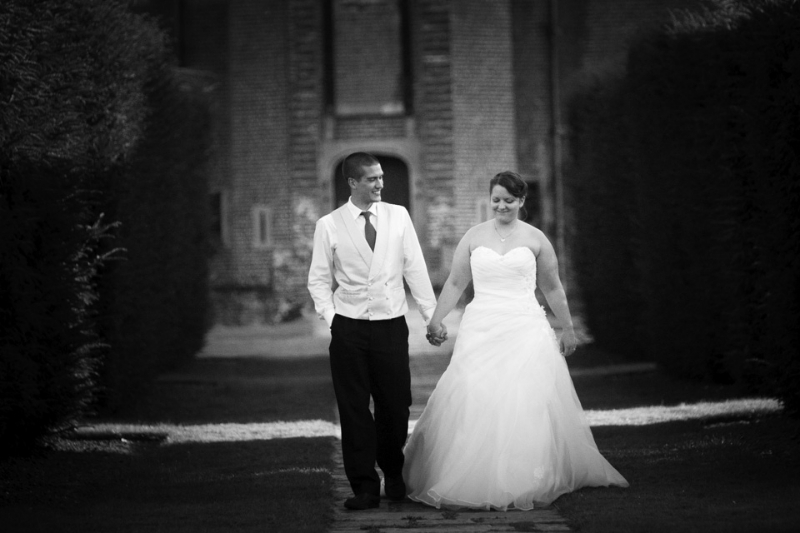 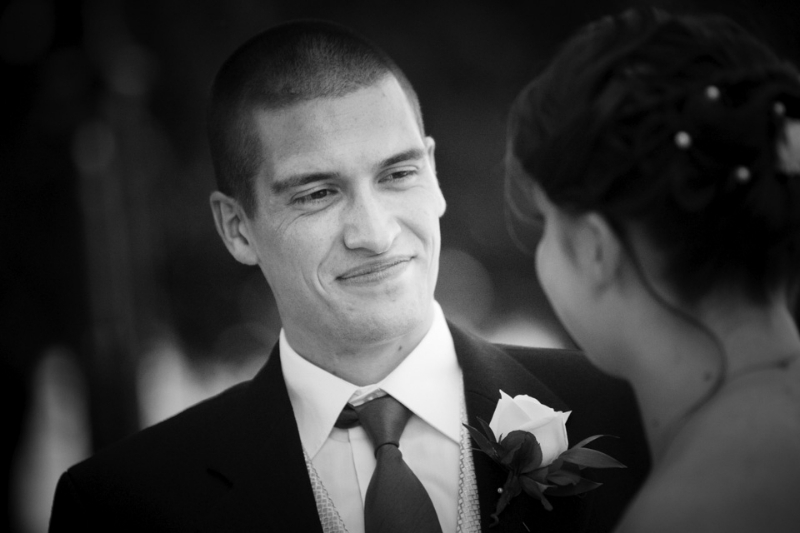 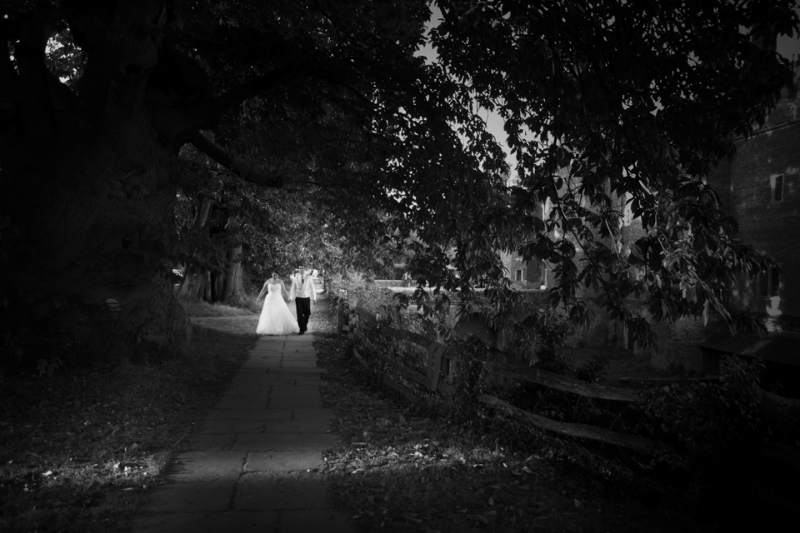 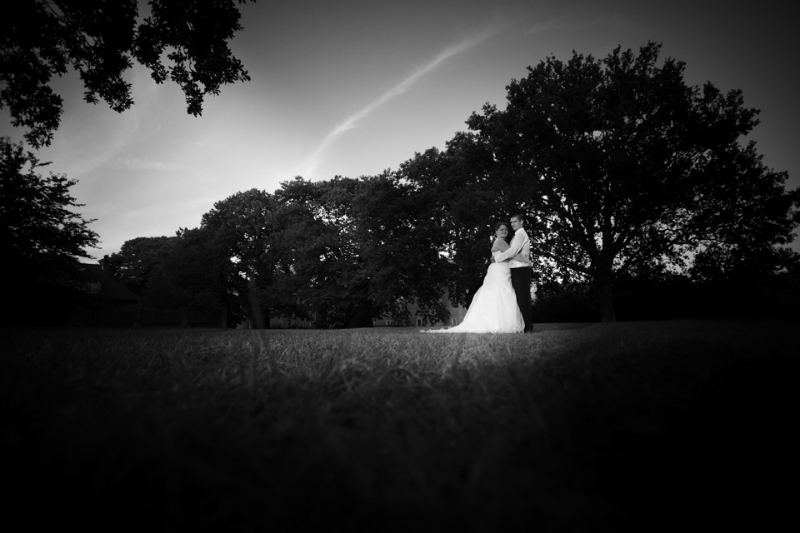 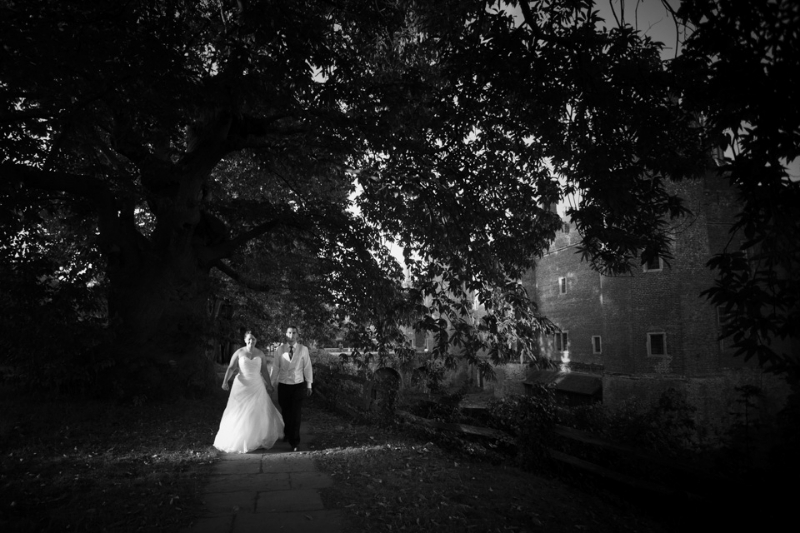 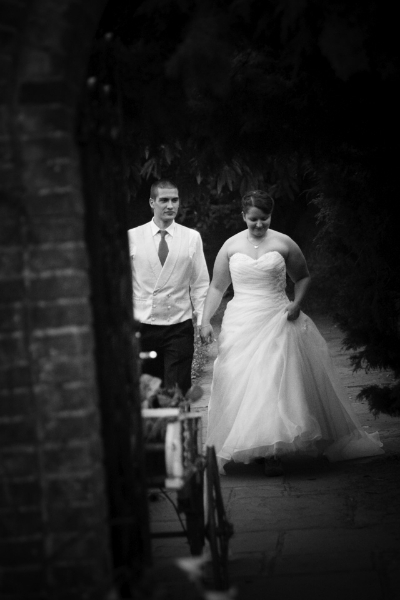 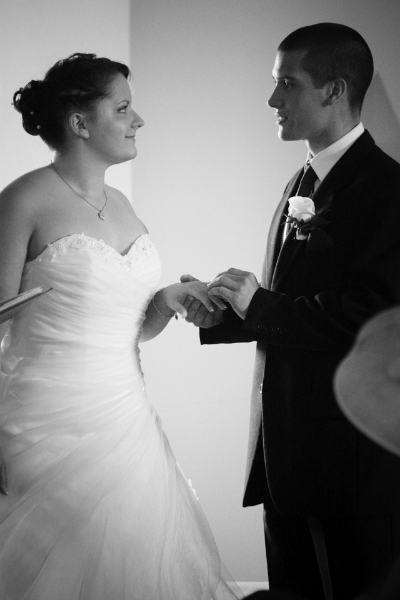 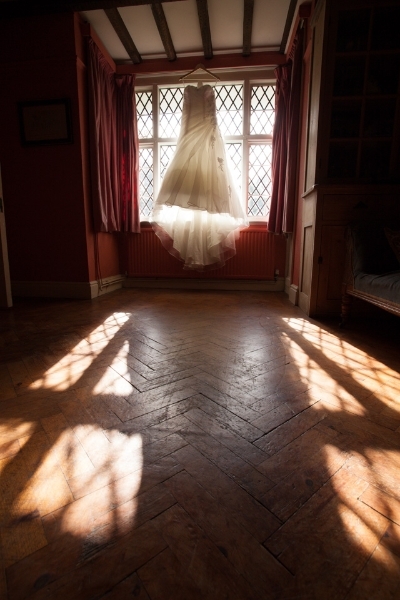 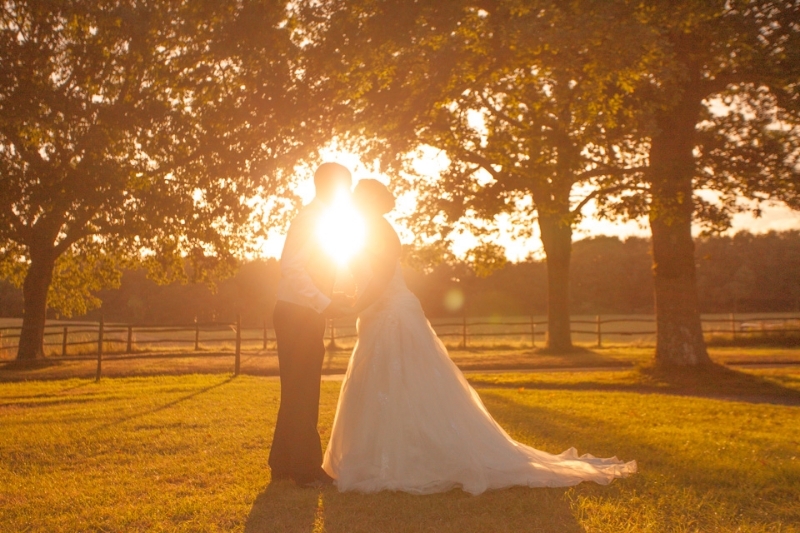 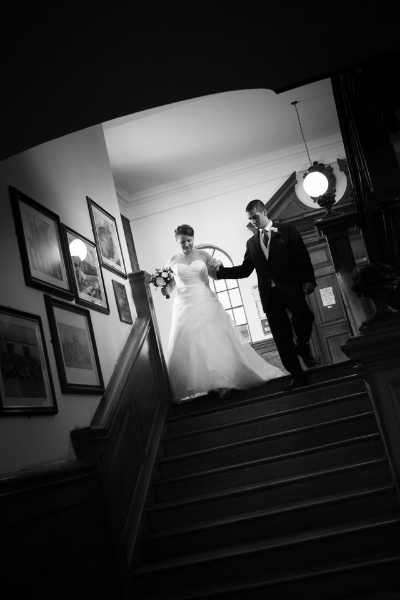 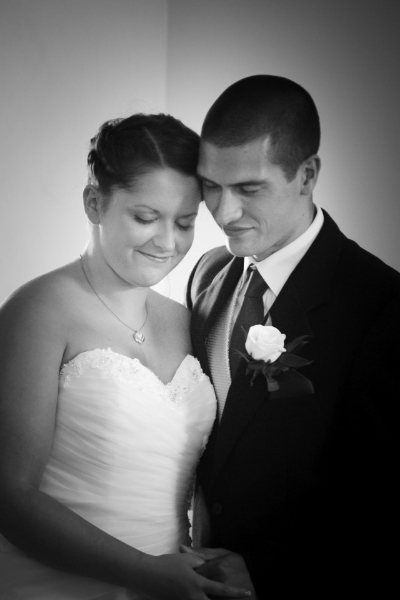 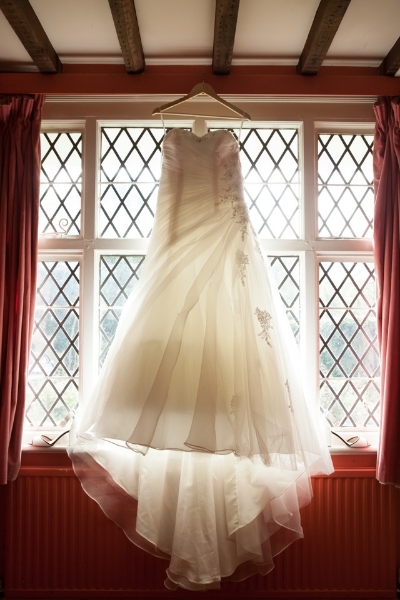 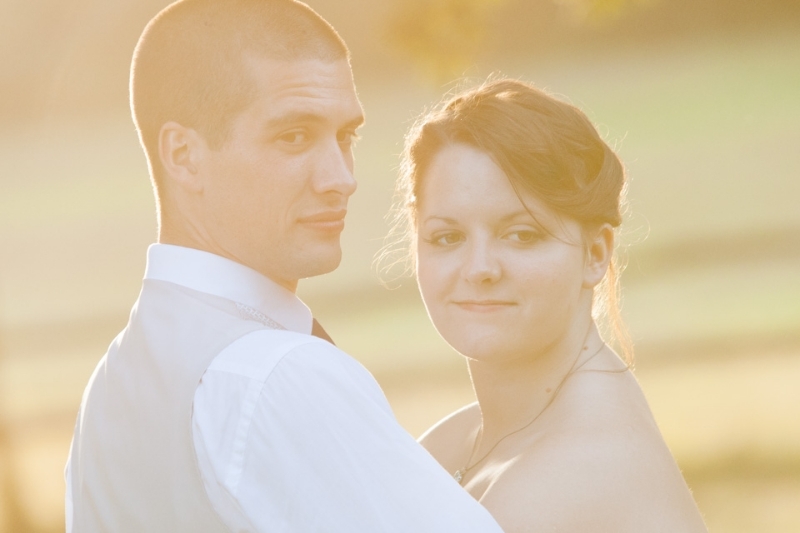 I have photographed quite a few weddings at Herstmonceux and it is without doubt, hands down my favourite venue. 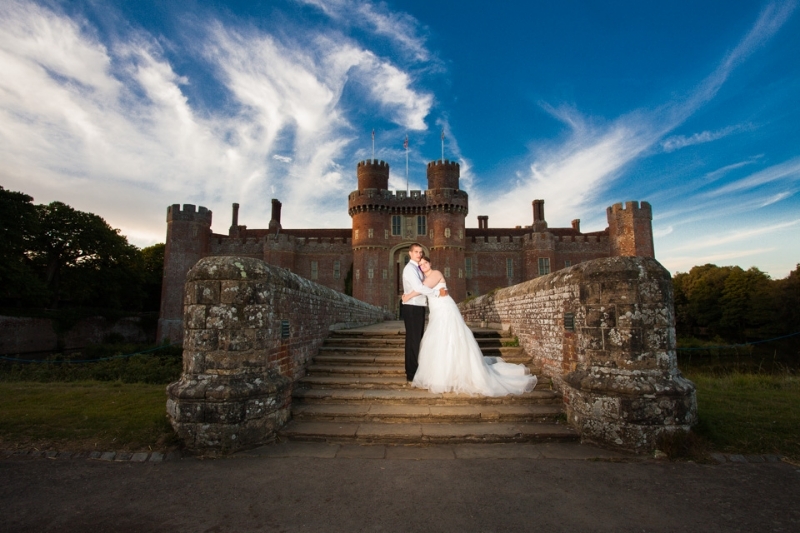 This is not just because its a castle, I have photographed weddings at Hever Castle, Leeds Castle, Wadhurst Castle, Scotney Castle, Penshurst Place (which might as well be called a castle) and no doubt a few more that escape my memory now. 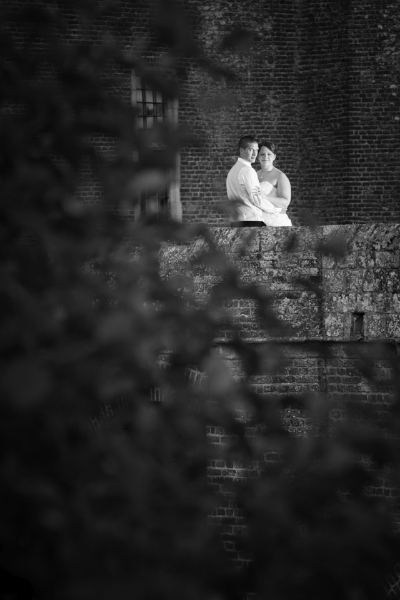 All of the images below are from Ali and dans wedding but there are lots more wedding images from Herstmonceux Castle in my gallery.